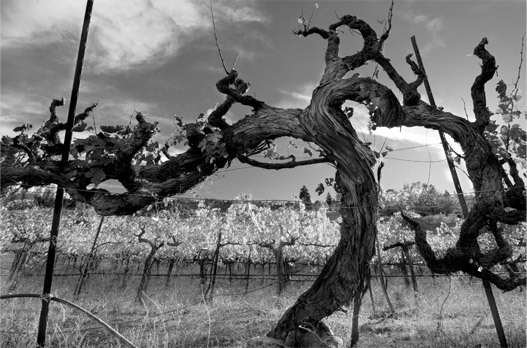 Founded in 1980, Monterey Bay Wine Company has been dedicated to offering hand-crafted wines to discerning restaurants and retailers throughout California. The company has grown exponentially from an initial three counties in Northern California to statewide coverage. In 1995, Vinvision Trucking was launched in an effort to support our customers with efficient storage and on-time deliveries. Our commitment to quality, of both product and representation continues to fuel our growth. 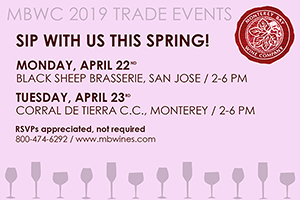 Save the Dates for our 2019 Trade Events!